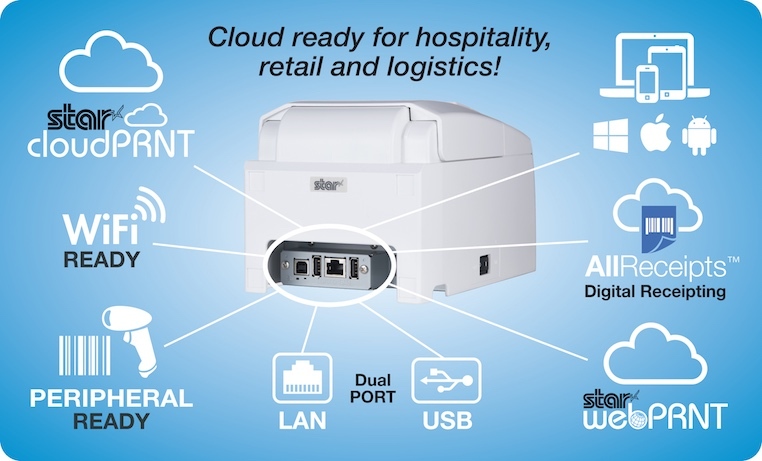 Unique to Star Micronics, the CloudPRNT intelligent interface greatly enhances the capability of businesses offering remote ordering via app or website. Star Micronics produces thermal printers with speeds ranging from 50mm-300mm per second, choice of paper widths, Easy-Load operation, two colour output & high speed raster drivers. 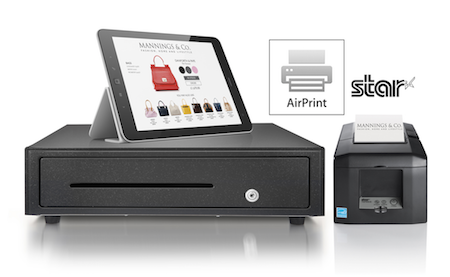 Star Micronics adds Mobile Portable Receipt Printers to its long lineup of point of service printers – compact, light weight, wireless portable printing solutions in different printer widths. 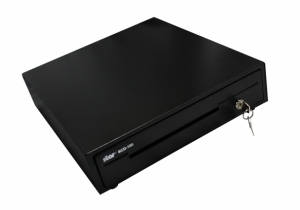 Star’s dot matrix printers are recognised for durability, low cost operation and long MTBF making them a very good investment for a wide range of receipt printing applications. 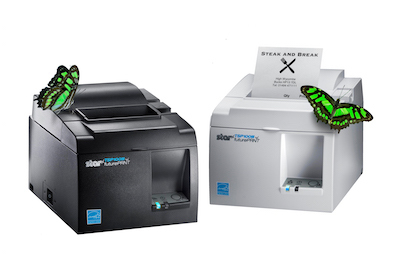 Star Micronics is a leading manufacturer of a wide range of super-reliable kiosk printers with a variety of features and accessories to fit the requirements of nearly any kiosk application.